Home buyers and home sellers today need quality home inspection reports to make better informed decisions. 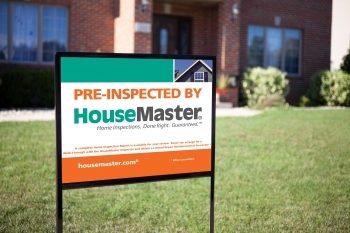 HouseMaster is well known as the most experienced name in home inspection and home inspection reports and has pioneered all the industry leading inspection reporting systems. 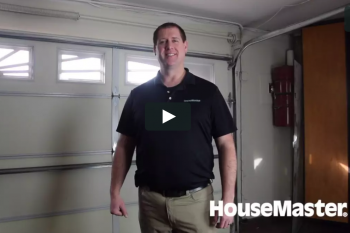 A home inspection report generated on behalf of a home buyer or seller needs to be easy to read, document conditions clearly and concisely and be ready for distribution fast! 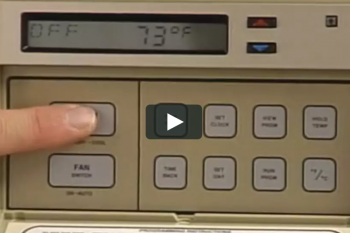 Time is of the essence when it comes to home inspection reports. 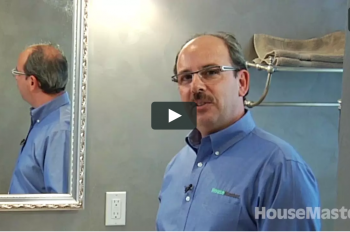 Understanding this HouseMaster offers the exclusive Express Report®. 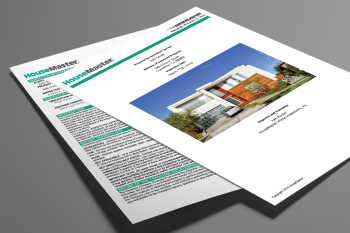 This comprehensive document clearly rates all of the major elements of the house that could be inspected in either satisfactory, fair, or poor condition. Estimated ages and system design lives (which affect the systems' rating) are also included when possible. The inspection report will include both the strengths and weaknesses of the home as they relate to the home's condition. This allows buyers to understand which of the major elements are functioning properly at the time of inspection, which elements may present a problem in the near future, what conditions may require additional evaluation, what areas or elements could not be inspected and what repairs should be budgeted for. The report will be completed on site and uploaded (where available) to a password protected website. You will simply log in and view and/or print your report from the convenience of your home or office. This unique report delivery system makes it simple to share your report with agents, lawyers, friends or family. 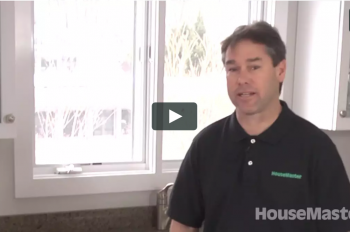 For a sample home inspection report, contact your local HouseMaster office.